Celebrity men chasing after younger women is sort of a Hollywood clichÃ©, but time and time again, famous dudes like Leonardo DiCaprio and James Woods keep proving the stereotype true. In fact, just recently, Leonardo stepped out with yet another 20-something model, 21-year-old Camila Morrone who, frankly, looks like she could be his daughter. And it's not just Leo â€” tons of celebrity dudes are strutting down the red carpet with women who are either wives or the daughters of said wives. 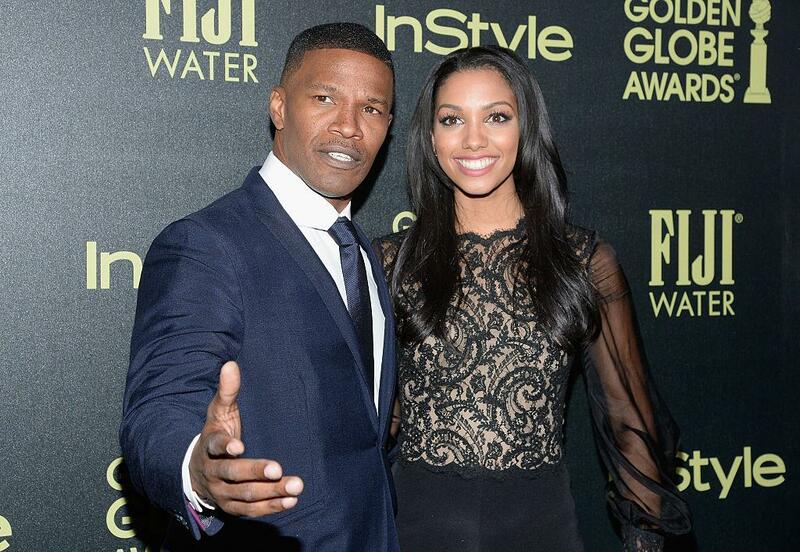 Is this Jamie Foxx's daughter or wife? 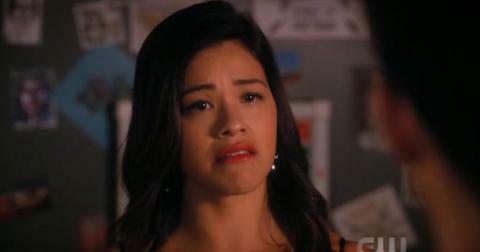 She's his daughter, actress Corinne Foxx, who's 24. Of course, you probably knew that since we all know Jamie is in a relationship with Katie Holmes. 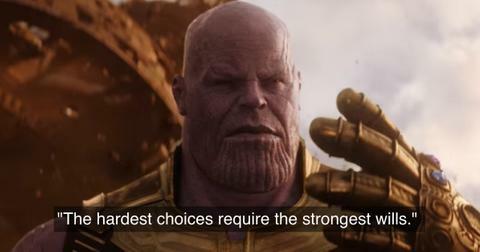 But don't get too confident. This quiz is about to get a lot harder. 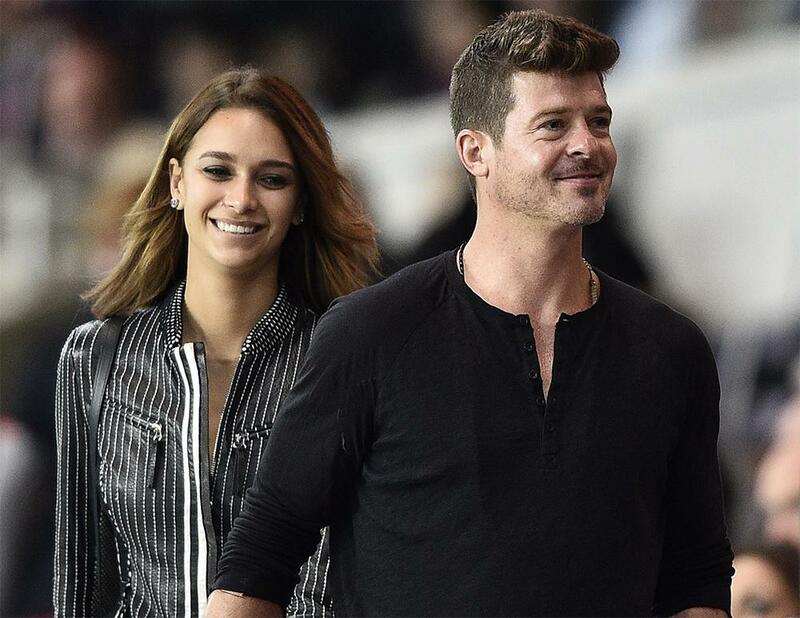 Is this Robin Thicke's daughter or girlfriend? She's his girlfriend, 23-year-old model April Love Geary. As for their 18-year age gap, she's clearly not bothered. "Weâ€™re out here LIVING while most of yâ€™all are still bothered by an age gap,â€� she captioned on Instagram. Is this Elon Musk's daughter or girlfriend? She's his girlfriend, 30-year-old indie pop singer Grimes. 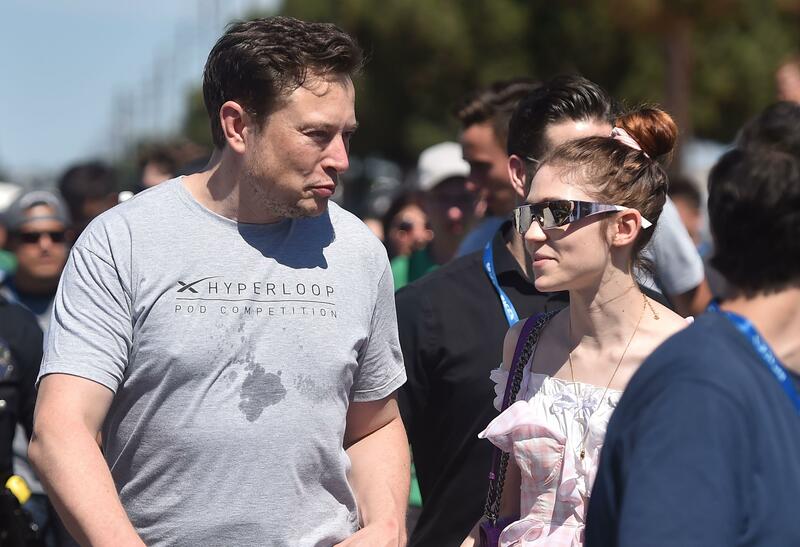 But considering Elon is 47 and Grimes still looks 15, their relationship looks extra creepy. Fans aren't happy about it either, especially considering Elon's many controversies lately, including calling one of the divers who rescued the Thai soccer team last month "a pedo." When one fan tweeted, "Break up with elon NOW,â€� Grimes replied, "No." 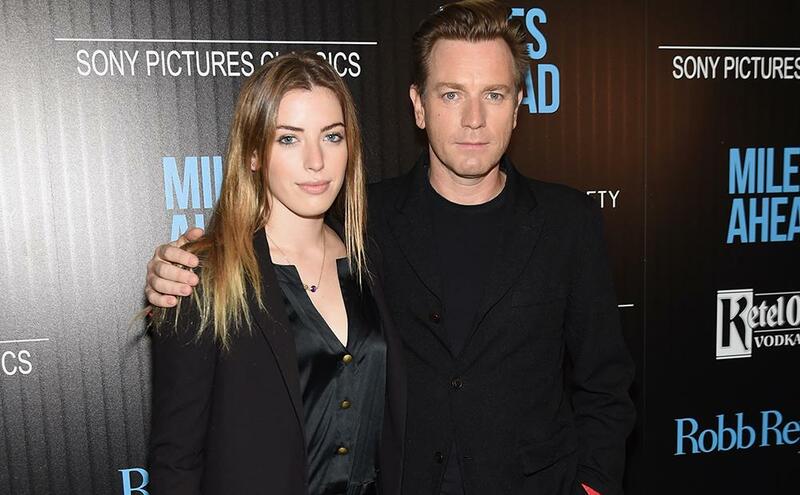 Is this Ewan McGregor's daughter or girlfriend? She's his oldest daughter, Clara Mathilde McGregor, who's 22 and a model. She's one of four children Ewan, 47, shares with ex-wife Eve Mavrakis, 52. 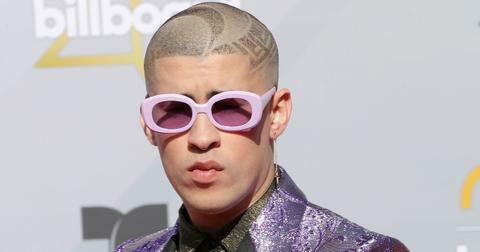 However, the two had a messy split after he dumped her in 2017 for 33-year-old actress Mary Elizabeth Winstead. 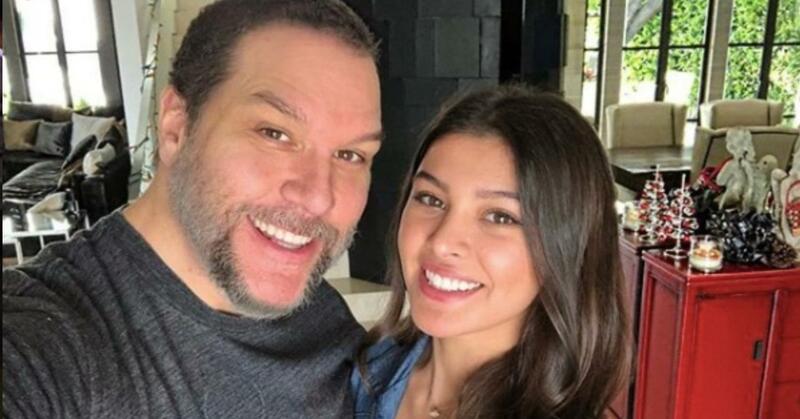 Is this Dane Cook's daughter or girlfriend? She's his girlfriend, singer Kelsi Taylor, who's only 19. For reference, he's 46. Although fans have criticized their relationship, they still flaunt their romance on social media with zero concern. â€œMy girl @itskelsitaylor is one of my favorite people on the planet," he wrote on Instagram. "Sheâ€™s a talented singer but more importantly, sheâ€™s a genuine person." Is this Tommy Lee's girlfriend or daughter? 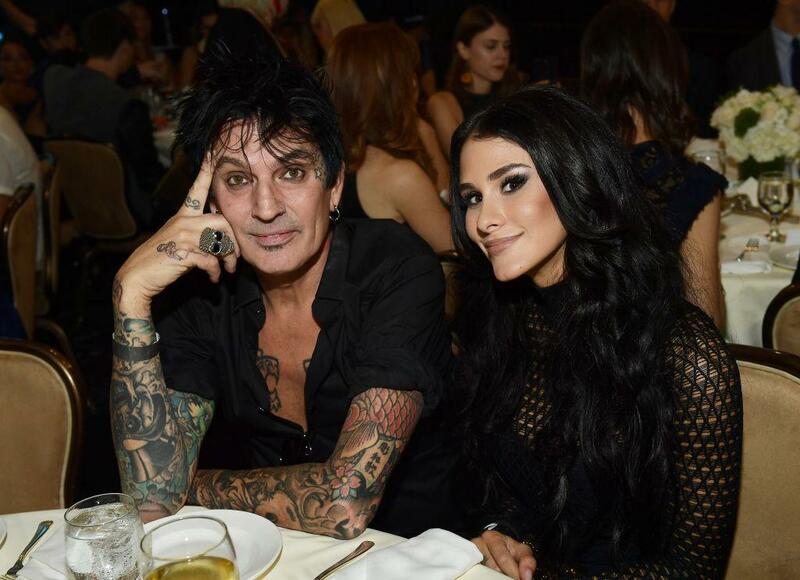 That's his girlfriend, 33-year-old Brittany Furlan. The two are currently engaged and don't seem to mind their 27-year age gap. However, Tommy's ex-wife, Pamela Anderson, has slammed Brittany for enabling Tommy's alcoholism. "He is sick. The definition of narcissist/sociopath,â€� she wrote about her former husband on Instagram. â€œHis fiancÃ©e keeps him drunk â€“ this is what he wants â€“ someone to behave badly with." Is this Bradley Cooper's daughter or girlfriend? She's his ex-girlfriend, 26-year-old model Suki Waterhouse. However, the 43-year-old actor dumped her in 2015 to date Russian model Irina Shayk, who's 32. Although 11 years is still a hell of an age gap, it's quite modest by Hollywood standards. Is this Sean Penn's daughter or girlfriend? She's his daughter, model Dylan Penn, who's 27. As for Sean, 57, his current girlfriend, actress Leila George, is actually one year younger than Dylan. 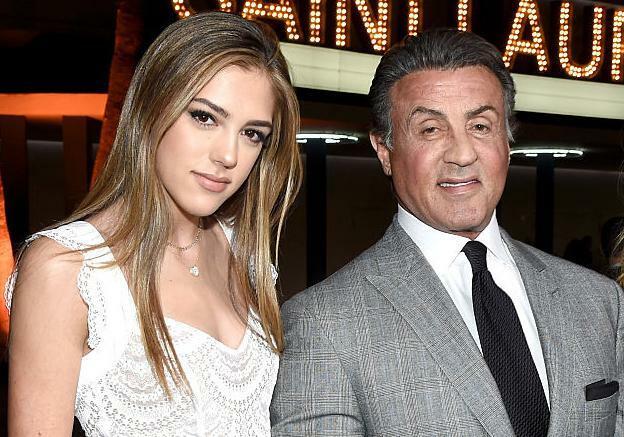 Is this Sylvester Stallone's daughter or girlfriend? She's Sistine Stallone, his 20-year-old daughter. He actually has three daughters and they're all aspiring actresses and models (obviously). As for Sylvester, 72, he's still married to 49-year-old Jennifer Flavin, who he met in 1988 when he was 42 and she was 20. 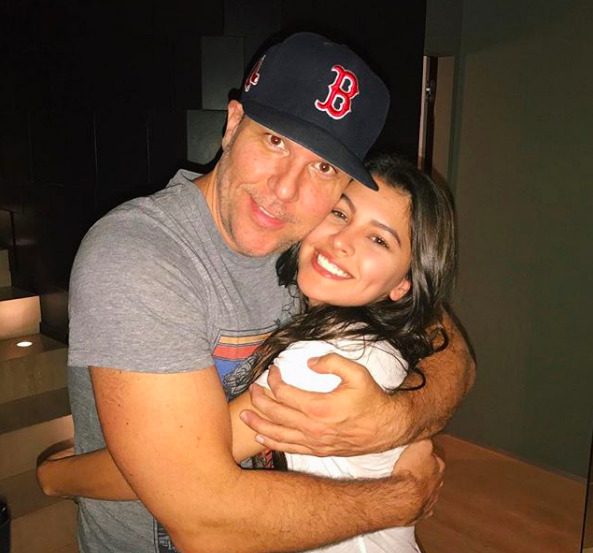 Despite the 22-year age gap, their relationship is still thriving. Is this James Woods' daughter or girlfriend? She's his ex-girlfriend, Ashley Madison. He started dating her when she was 19 and he was 66, but once Ashley turned 26 (which apparently means "grandma" in James' world), he dumped her for 20-year-old convict Kristen Baugness. Today, he's 71, and it's unclear who he's dating currently. 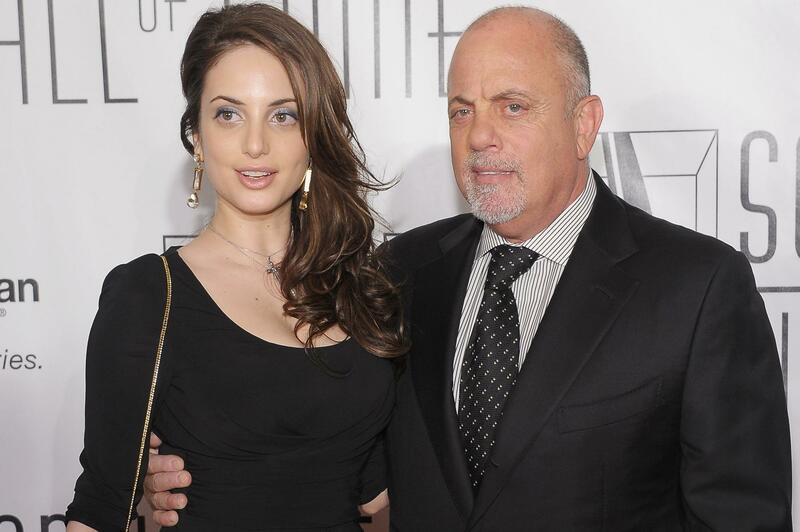 Is this Billy Joel's daughter or girlfriend? It's his daughter, singer Alexa Ray Joel, who's 32. I mean, the fact that she's his daughter is obvious considering they have the same face. But weirdly enough, Billy, 69, is currently married to equestrian Alexis Roderick, who's only three years older than Alexa. The fact that her name is kind of similar to his daughter's is also kind of unnerving. Is this Ronnie Wood's girlfriend or daughter? She's his ex-girlfriend, Russian model Ekaterina Ivanova. 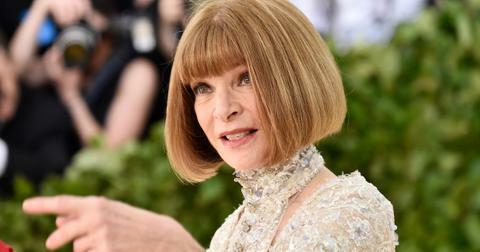 The Rolling Stones guitarist left his wife for her when she was only 21 and he was 62. After their split, she ran and told the tabloids everything (obviously). She pretty much compared him to a goblin and said he was the one who acted like a child in the relationship. That just about explains it all, doesn't it?